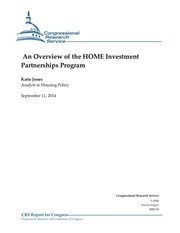 This PDF 1.5 document has been generated by Adobe InDesign CS6 (Macintosh) / Adobe PDF Library 10.0.1, and has been sent on pdf-archive.com on 12/05/2016 at 03:43, from IP address 24.131.x.x. The current document download page has been viewed 255 times. •	Be domiciled in and provide services in the U.S.
•	Be able to receive Choice Dollars grant funds through electronic funds transfer (EFT). Conditions can be found in the Download Center. 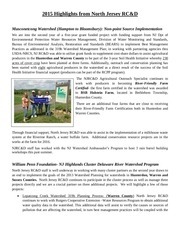 they wish to be considered as a Choice Dollars grant funds recipient organization. 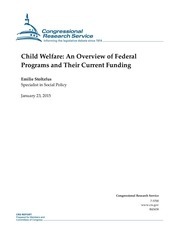 the eligibility criteria and approval policies for Choice Dollars grant funding. 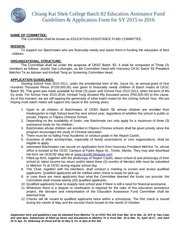 notifies the organizations of the enrollment decision. settlement agreement from such insurance. 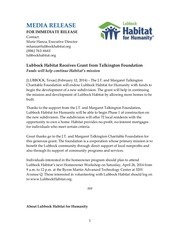 activities, furthering Thrivent’s mission and its purposes under state law. All grants are made at the sole discretion of Thrivent. 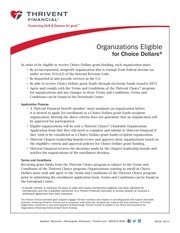 Organizations Receiving Choice Dollars® Grant Funding. No products will be sold at this event. For additional important information, visit Thrivent.com/disclosures. This file has been shared by a user of PDF Archive. Document ID: 00371267.